Fionnuala McCormack and Sean Tobin are among the Irish team heading to Aarhus. 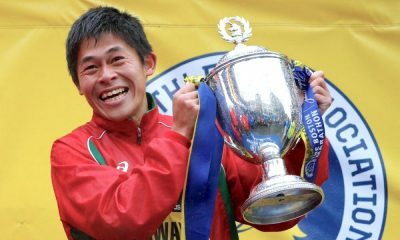 Athletics Ireland has named a team of six athletes for the IAAF World Cross Country Championships in Aarhus, Denmark on Saturday, March 30. 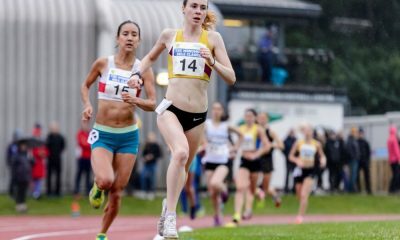 Two-time European Cross Country champion Fionnuala McCormack headlines the team that will be competing in Denmark later this month. At the 2013 World Cross in Poland, McCormack was the highest placed European finisher in 14th place. Sara Treacy, who recently finished third on the roads at the Trafford 10k, joins McCormack in the women’s selection. 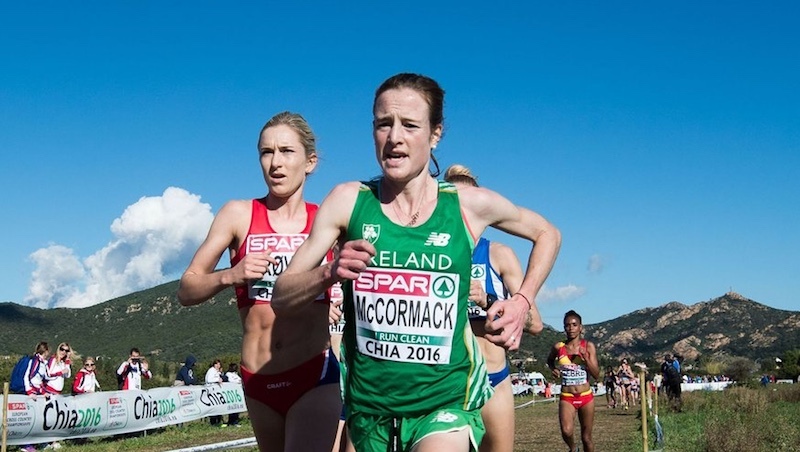 For Treacy, it will be her first World Cross Country Championships as a senior athlete having previously competed as a junior. Kevin Dooney and Sean Tobin will represent Ireland in the senior men’s event. 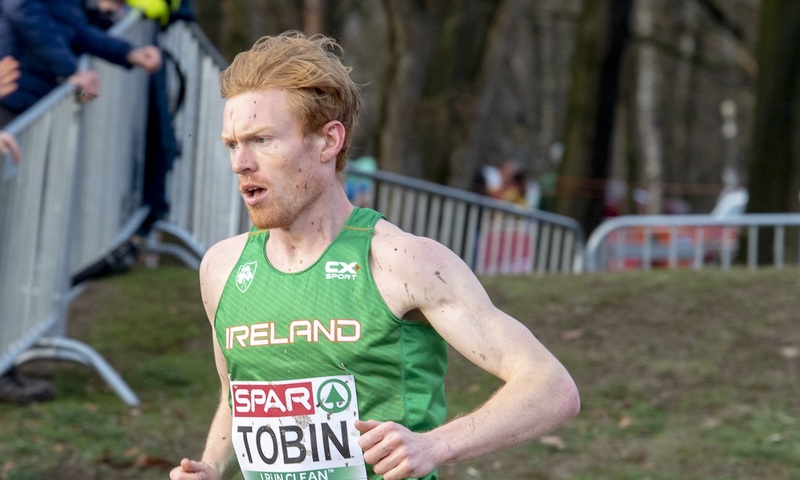 At the 2018 European Cross Country Championships, Tobin was the highest placed Irish finisher in 10th place. 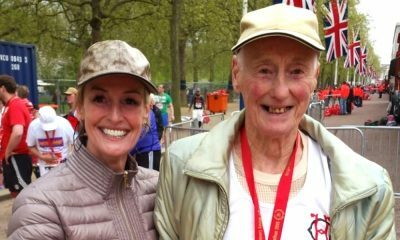 In Tilburg, Irish national champion Dooney was next across the finish line for Ireland in 26th place, vastly improving on his 51st placing at the 2017 event. 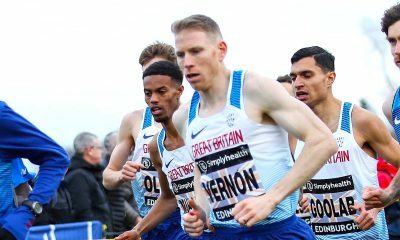 Darragh McElhinney, who recently broke the Irish junior 5000m indoor record, and Jamie Battle have been named in the under-20 men’s selection and complete the team. Meanwhile, Great Britain also named its team on Tuesday (March 12) and it can be found here.